Julian Lage Signature OM1When Bill Collings first met the brilliant young jazz musician Julian Lage, in 2014, the two began a series of in-depth conversations about their respective crafts. Lage's profound insights as a guitarist would play a key role in the creation of Collings’ T (Traditional) Series guitars. This rare collaboration, which continued right up until Bill’s passing, in July, 2017, has yielded another exceptional new guitar with an old soul. We are proud to present a highly personal extension of the T Series: the Julian Lage Signature OM1. 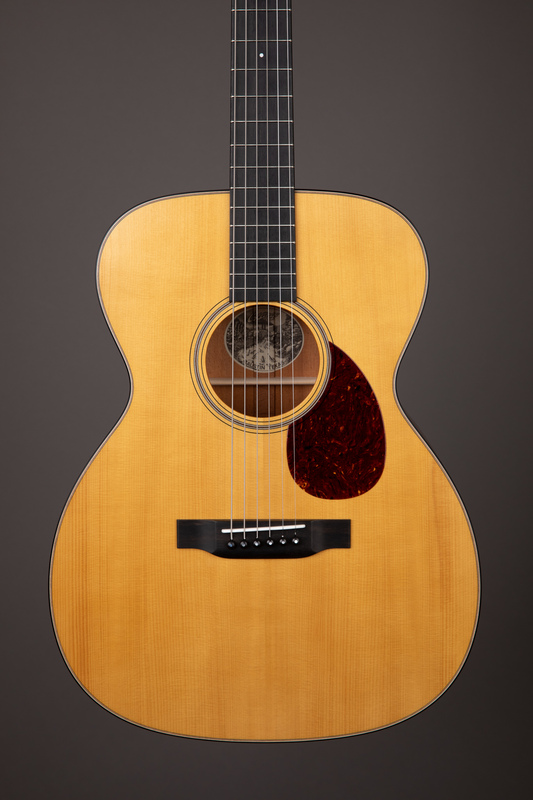 Though Lage’s guitar shares the same foundational specs as the OM1 T, it is unique in some key ways. 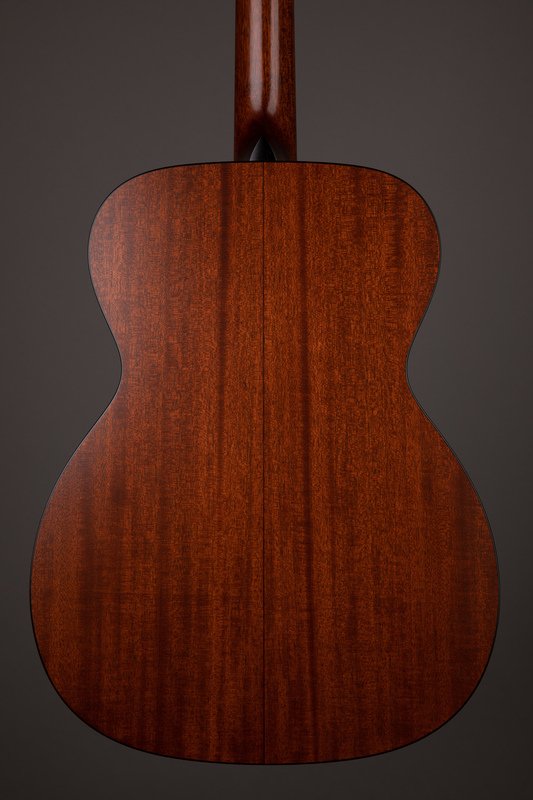 Its neck feels like no other Collings guitar. 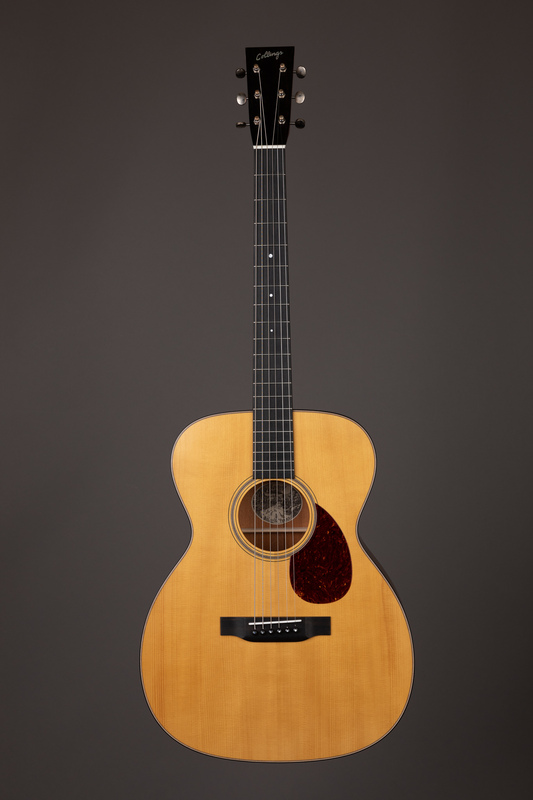 That’s because it’s modeled after Lage’s cherished 1939 Martin 000-18. This pre-war gem is heard on the guitarist’s 2015 solo album, “World’s Fair,” and was his main touring acoustic for years. 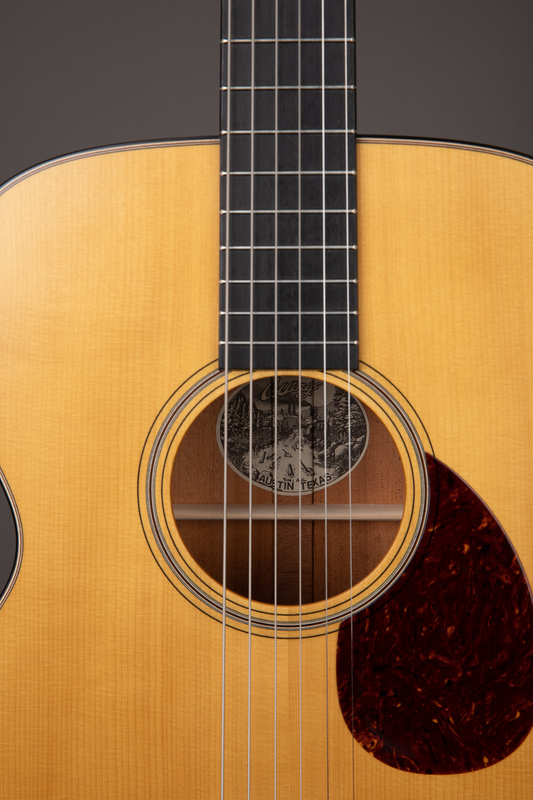 The 000-18’s neck—which was of course originally hand-shaped and sanded—has a distinctive taper altered by decades of wear. For Lage, this particular neck had come to feel like home. Through careful analysis and digitization of its unique dimensions, we were able to precisely recreate its worn-in, asymmetric feel on his signature model. 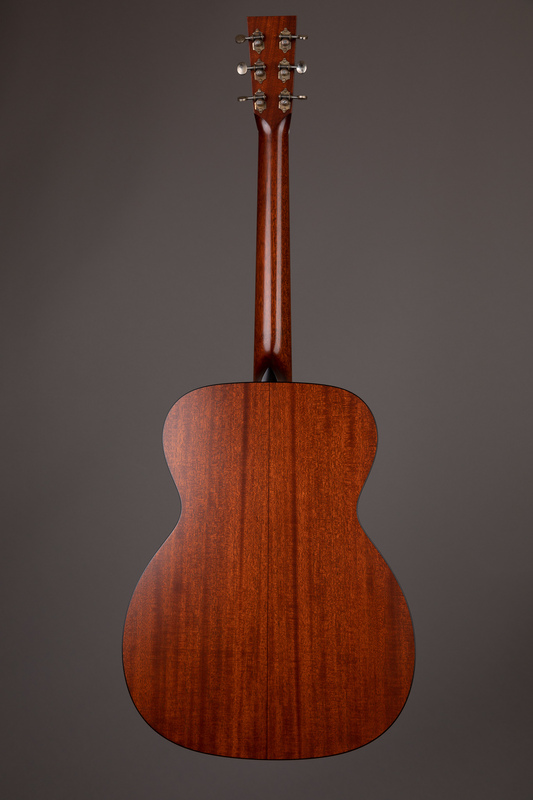 While we maintained the relatively narrow 1 11/16" nut of the 000-18's neck, we extended the fretboard from the original short scale to our standard 25 ½" length for slightly greater presence and note definition. Lage has an affinity both tonally and aesthetically for vintage guitars whose finishes have mellowed after years of playing. To recreate this effect we initially considered a varnish, but to achieve the ideal combination of a thin finish application and a vintage aesthetic, we landed on a custom satin lacquer. This new finish offering not only feels and looks right to Lage, he finds it has the same inherent openness of tone that is present in the best pre-war instruments. With his typical descriptive eloquence, Lage characterizes his signature model as a “lovingly neutral” guitar. It has a remarkably even response between registers. It’s not an empty flatterer, but an instrument that rewards you when you’re playing your best. 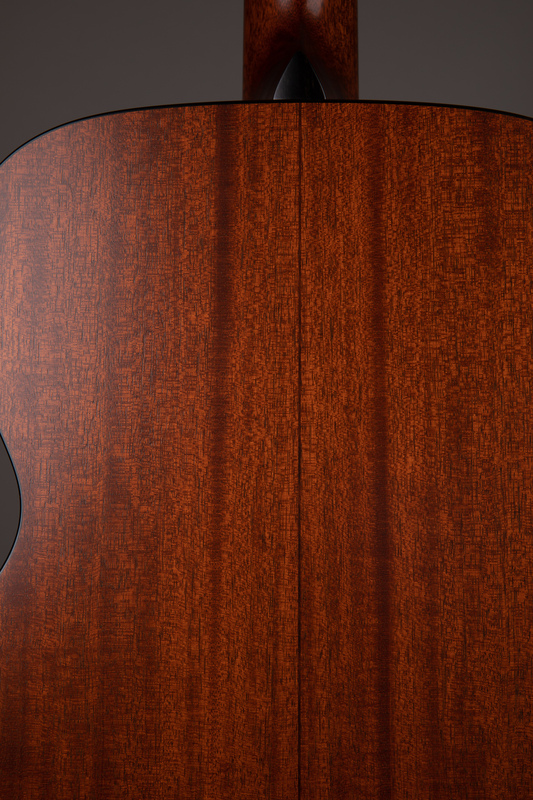 In this way, Lage, whose own education is unending, sees the guitar as a teacher. 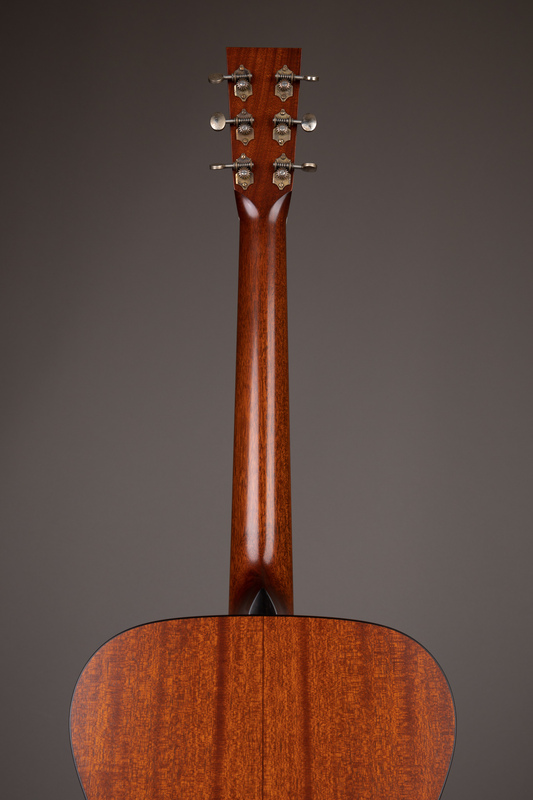 Lage’s signature model incorporates a script peghead logo not seen on a new Collings instrument in decades. This is the inlay that Bill hand-cut some 30 years ago when he started out in a tiny shop in Austin, Texas. We see this as a loving tribute to our late leader, who in his final project was able to realize the perfect new steel-string for one of today’s most exacting guitarists. Whether you're interested in this OM1 JLA, or something completely different, I'd love to take some time to help you find your next instrument.